The Fiat 500L name is remarkably simplistic since the L stands for 'Large' and that's what this car is - a large Fiat 500. It still has all the retro charm but is more practical for families. This low mileage model looks great finished in silver with 16 inch alloys. Features of this car include bluetooth, voice control, start/stop & cruise control, The vehicle is supplied with a Free RAC inspection, 1 Yr MOT, Free RAC Warranty and Free 1Yr RAC Recovery Package. We also offer finance packages to suit most credit profiles apply on line now at www belmontautos co uk. All our cars are HPI checked!! The Fiat 500L name is remarkably simplistic since the L stands for 'Large' and that's what this car is - a large Fiat 500. It still has all the retro charm but is more practical for families. This low mileage model looks great finished in black with 16 inch alloys. Features of this car include bluetooth, voice control, paddle shift controls, start/stop, cruise control, The Vehicle is supplied with a full MOT 3 month RAC warranty and 1 years RAC breakdown cover. Low mileage, Previously supplied by us! Established in the Italian city of Turin back in 1899, Fiat is one of the world's leading automotive manufacturers. 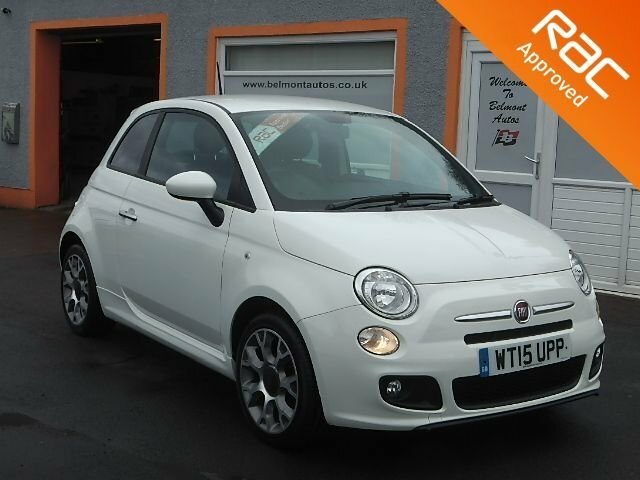 Here at Belmont Autos we stock a varied selection of used Fiat cars, from compact city runabouts like the stylish Fiat 500 through to the agile and sporty Fiat 124 Spider convertible. Whether you're in the market for a soft-top or a family hatchback, our team will be able to help. 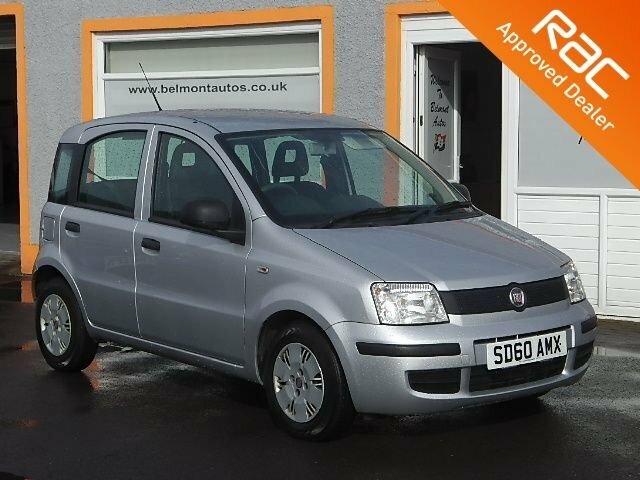 We're the leading supplier of used Fiat cars in Lanarkshire so be sure to start the search for your next vehicle right here. Why not contact a member of the showroom team to discuss your requirements in more detail and to arrange a test drive.